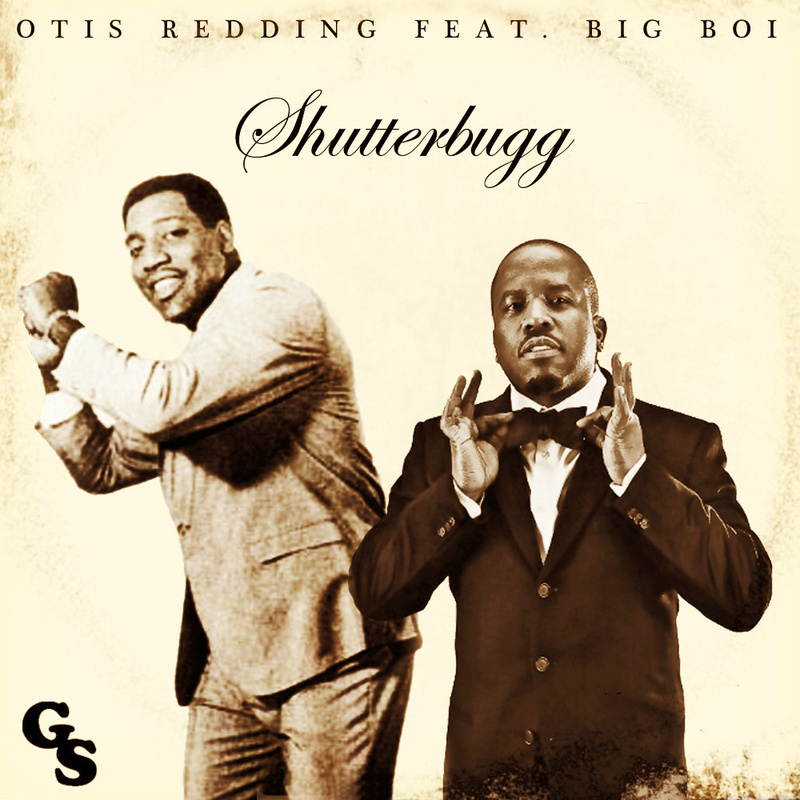 We’re excited to share Gazaway’s brand new Otis Redding x Big Boi remix, “Shutterbugg”. Inspired by a recent tour stop in Redding’s hometown of Macon, GA (and composed on the road in-between gigs), the producer re-orchestrated instrumental elements from a handful of Redding classics, creating an entirely new production with the vocals of another Georgia native, Outkast’s own Big Boi. Stream/download the free single below and head over to our Bandcamp page for more music.